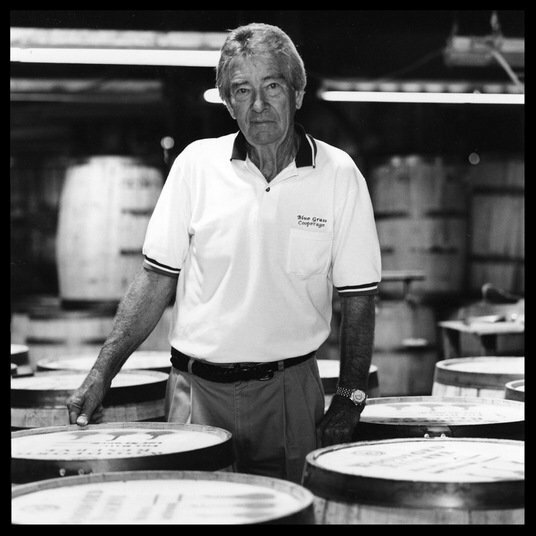 "The barrel is the most important part of the whiskey. It gives it it's flavor and it's color. Kentucky bourbon has to be aged in a new white oak barrel for at least four years and it takes 75 to 100 years to make the barrel - from the tree to the barrel. You can't get in a hurry. Making a whiskey barrel is an art. You are always going to have to do most of it by hand. It's been that way forever."